Magic mushrooms are booming this winter amid unseasonlbly warm temperatures across the country, experts say. Large populations of the psychoactive mushroom (Psilocybe semilanceata) have been found growing naturally in Shropshire and Staffordshire as the UK is yet to see its first hard frost, which would usually end the fungi-foraging season. Warnings have been issued to foragers who could accidentally pick the class A drug. Dried magic mushrooms have long been illegal in the UK, but fresh mushrooms were also banned in 2005. “We’ve seen quite a lot of fungus species which you would normally expect to see dying out in early November – when the frosts come – happily sprouting up in January,” Michael Jordan, chief executive of the Fungus Conservation Trust, told The Independent. Alastair Hotchkiss of the Woodland Trust said the combination of the summer heatwave and a mild winter so far could have resulted in a shift in the magic mushroom’s fruiting season. The species, which typically flourishes on wetter open fields where sheep graze, has fared much better after the hot summer than other fungi. 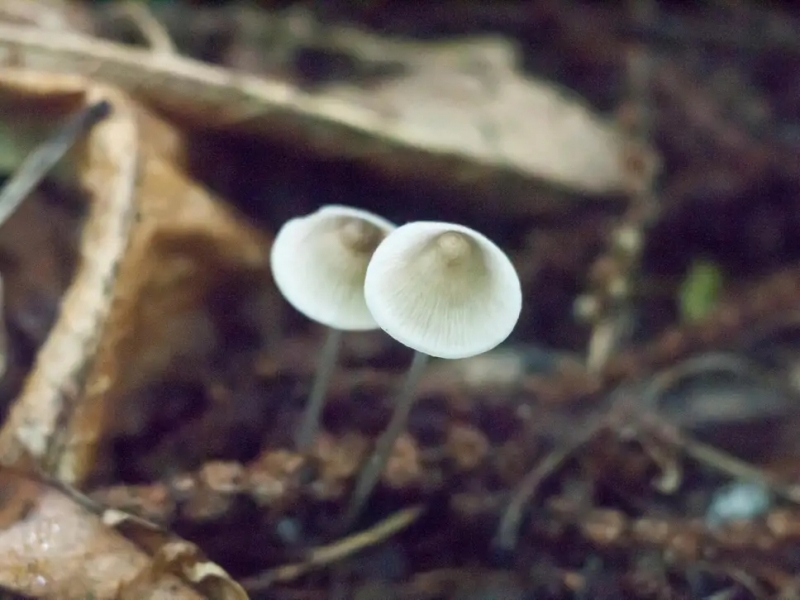 “Magic mushrooms are mainly a species of open grasslands, and the fruit bodies – the bit we see – the tip of the iceberg – of many other grassland fungi like the waxcaps, coral fungi and earthtongues, were notably scarce in the 2018 autumn season, perhaps because of the long hot dry summer last year,” Mr Hotchkiss said. But the explosion of magic mushroom populations may not be a positive sign. Mr Hotchkiss suggested both a warmer climate, and the greater levels of toxins in the air could be contributing to the boom. “It is generally considered that there are some dramatic and rapid shifts in the way some fungi are fruiting - including a longer fruiting season for most, as well as some fungi being observed on new host species, or fruiting twice in a year,” he said. “Climate change is clearly affecting these natural cycles of flowering in plants and fruiting in fungi too.